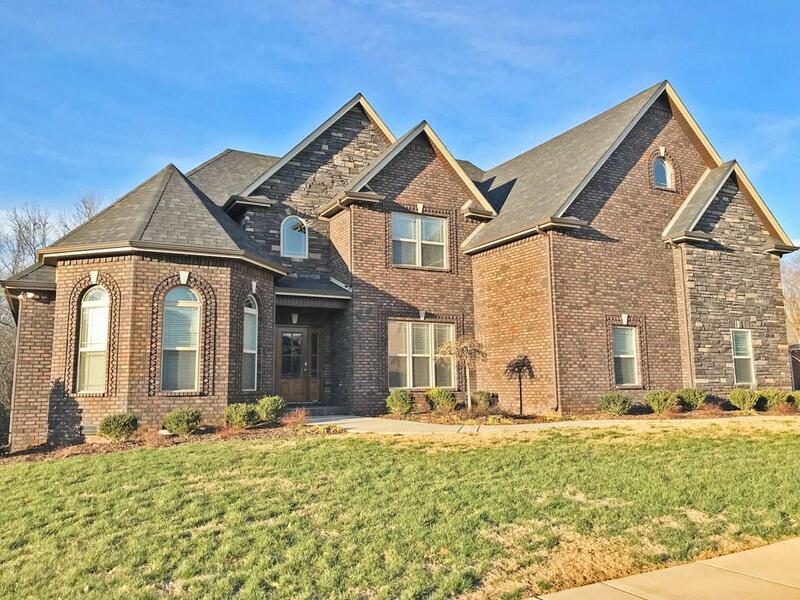 STUNNING ALL BRICK Contemporary Home in the Enclave!All Hardwood & Tile thru out Main Level except Guest Bedroom(yes there are TWO bedrooms on main! 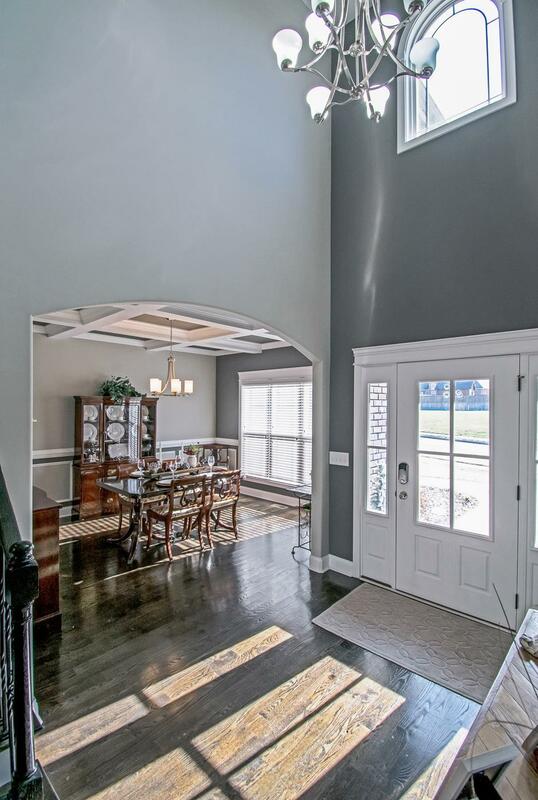 )Large Master Suite w/Sitting Area,2 Walk in Closets,Spa like bath w/7ft Tiled Shower.Great Room w/Vaulted Ceiling and Amazing Stone Fireplace.Chef's Kitchen w/Gas Range/Oven,Granite,Tiled Backsplash,Pantry, & more. 2 Large Bedrooms up plus HUGE Bonus Room w/Half Bath.All this plus a wonderful view of woods from your Screened/Covered Deck OR Patio!